I spy with my little eye…a Marky. Love the one aloof cat in the back. ………did i accidentally start reading a bootleg pokemon comic? 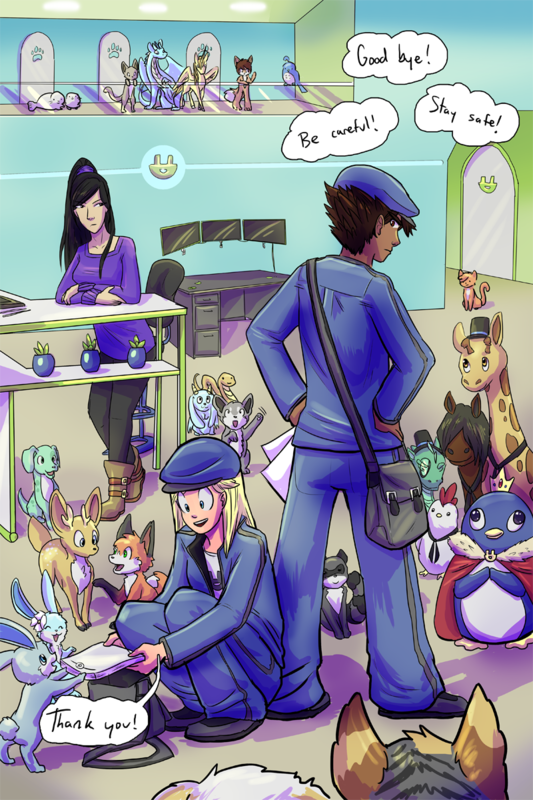 READ MY NEW HIT COMIC, POKÚMON.